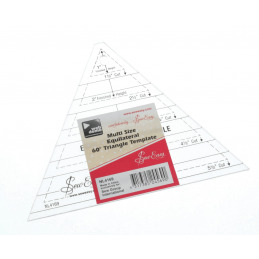 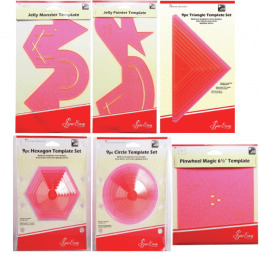 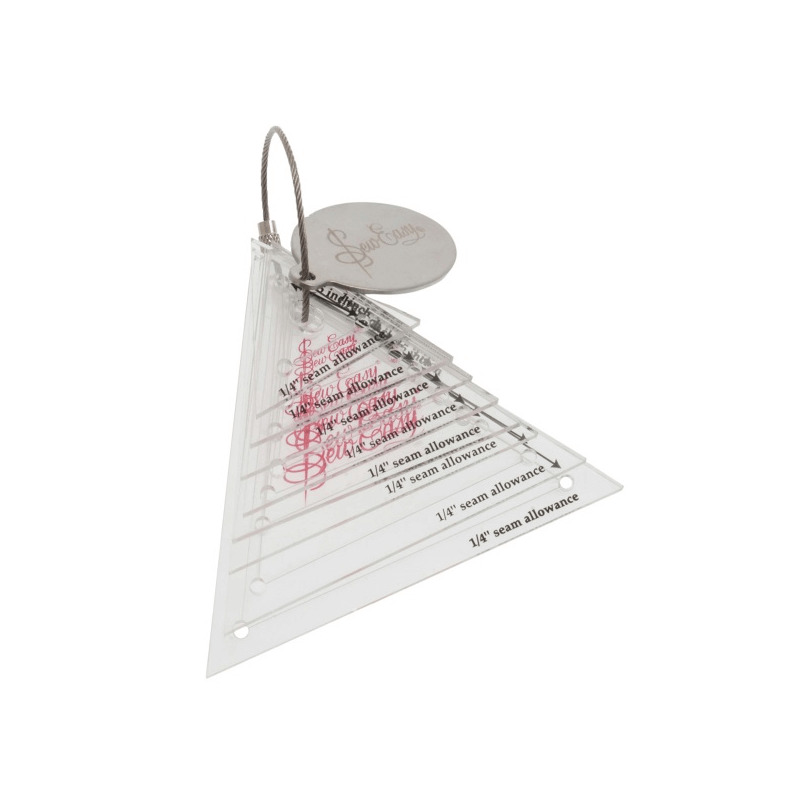 > Haberdashery>Scissors, Cutters, Rulers and Tape Measures>Rulers>Sew Easy>Mini Triangle Set Sew Easy Patchwork Quilting Template 8 Sizes 0.75" - 3"
Mini Triangle Set Sew Easy Patchwork Quilting Template 8 Sizes 0.75" - 3"
These mini templates sets make cutting a variety of popular sizes of quilting shapes quick and easy. 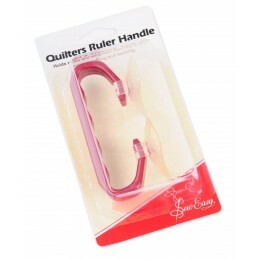 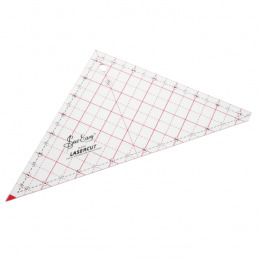 Completely clear and with an in-built 1/4 inch seam allowance, cutting fabric is much easier. 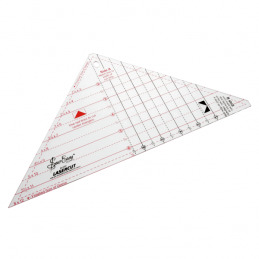 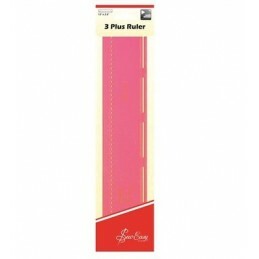 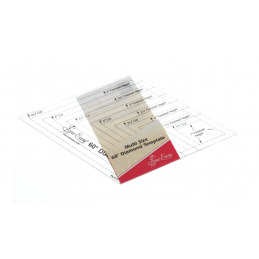 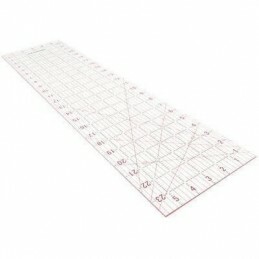 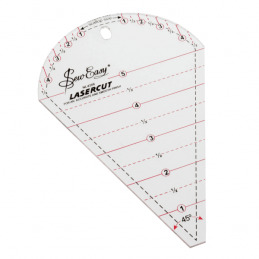 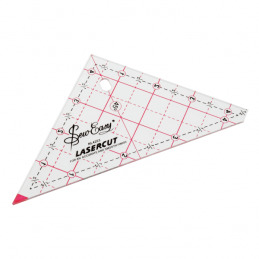 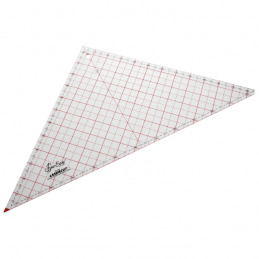 A hole at each corner of the templates allows you to mark the seam allowance accurately. 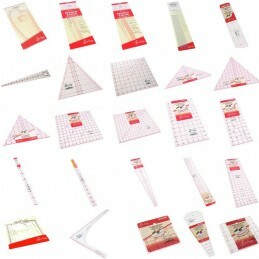 Perfect for English paper piecing or machine patchwork. 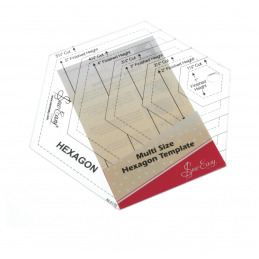 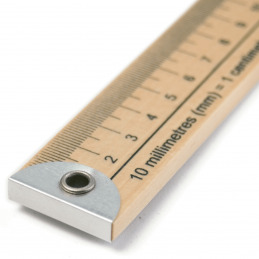 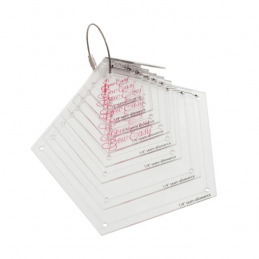 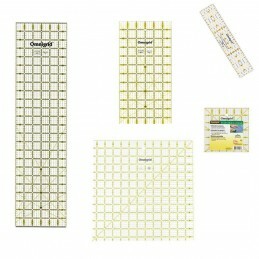 Contains 8 templates in sizes 0.75'' - 3''.